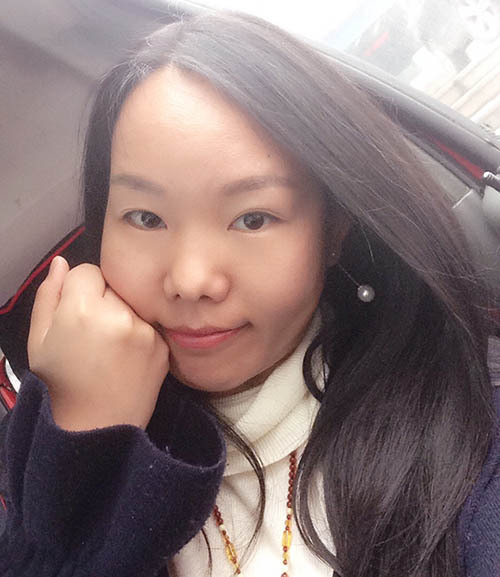 Zhengzhou Xie Feng Metal Co.,Ltd. 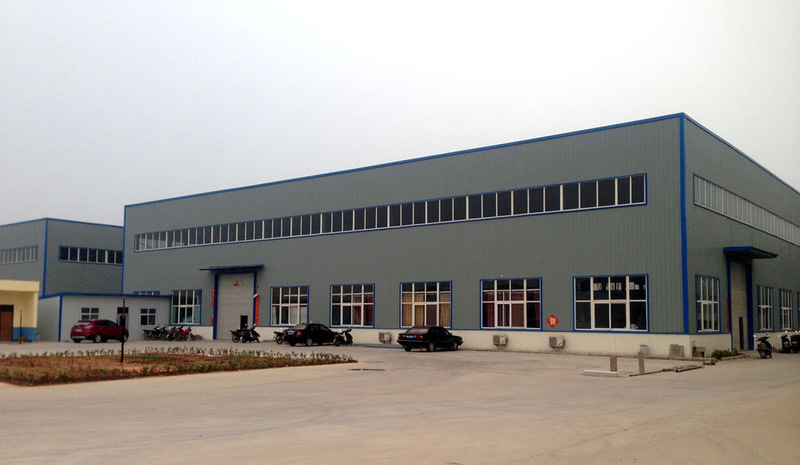 located in China aluminum industrial base, Specialize on Aluminium manufactuering and deep processing. 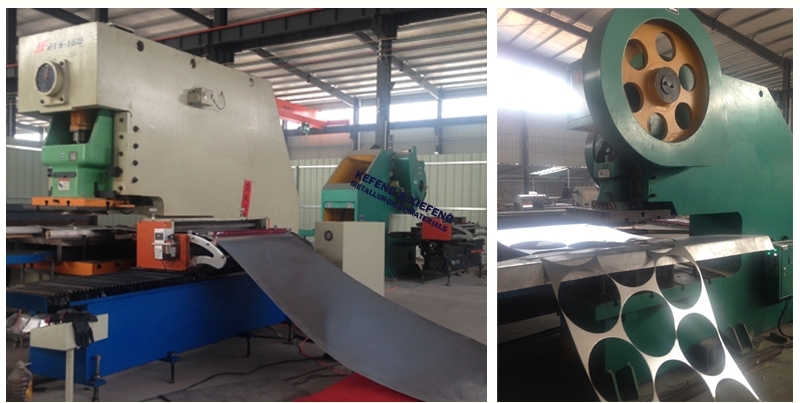 We have advanced production line for aluminium circles, aluminium colour coated coils and mirror aluminium coils and sheet (high reflective aluminium shett or coil.) Our aluminium products with high quality and good price win the favors of customers from abroad and domestic. Advanced and automatic production lines lower the production cost of aluminium producing and enhance the customer's international competitivenes. 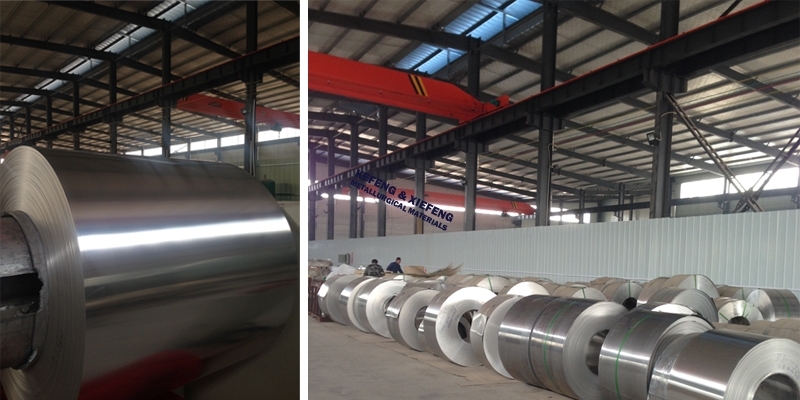 Our main products include: various alloy of aluminum sheet circle (aluminium disc), strip, foil, color-coated aluminum coil, aluminum sheet circle, mirror aluminium coils ,high reflective aluminium coil and sheet, ginning aluminum plate, aluminum and copper strip, foil for dry type transformer. 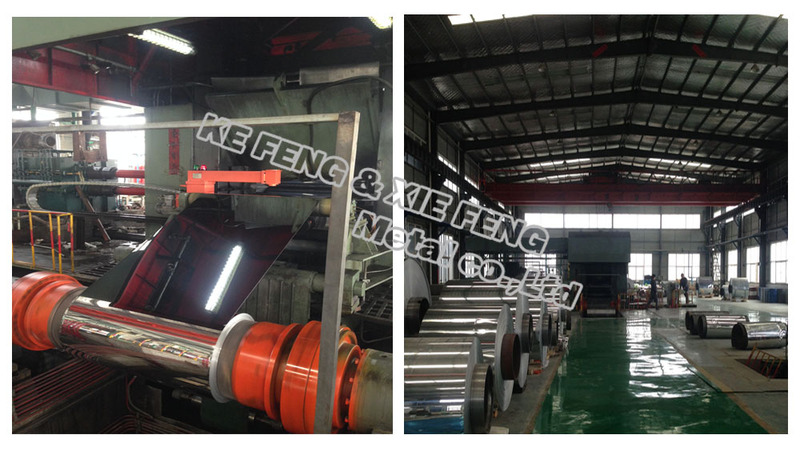 Full-Automatic aluminum circle blanking line. 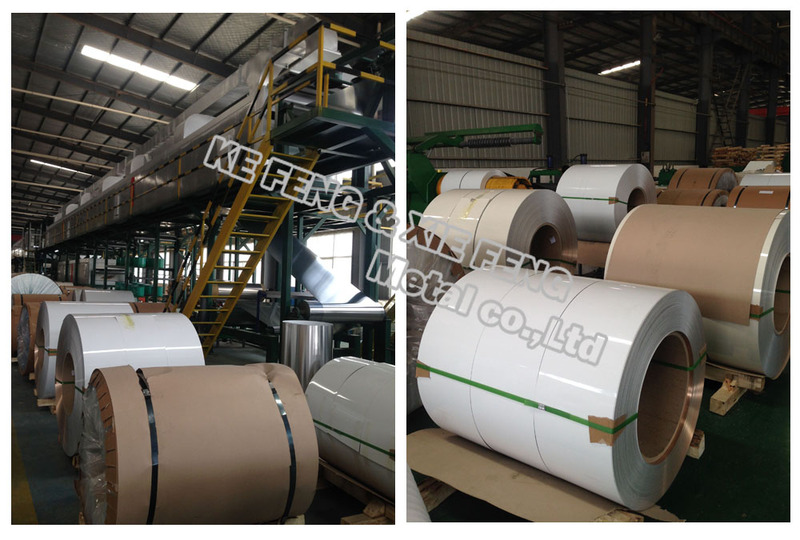 Stamp and blank aluminum circle plate directly from the aluminum coil, don’t need cutting and striping process, this equipment can choose best layout according to the width of the aluminum coil and the aluminum circle diameter, blanking same time when plate unrolling leveling. The material utilization is over 80%, far and away better than other machining types.
. 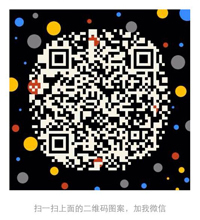 The quality have met the ISO standard and Europe standard, also accept the SGS inspection. Our aluminium circle products are widely used in areas including cookware, electric power, transportation, construction decoration, aerospace, packaging materials, electronic appliances, etc.